Rachel Joyce is the author of the Sunday Times and international bestsellers The Unlikely Pilgrimage of Harold Fry and Perfect. The Unlikely Pilgrimage of Harold Fry was short-listed for the Commonwealth Book Prize and long-listed for the Man Booker Prize and has been translated into thirty-six languages. 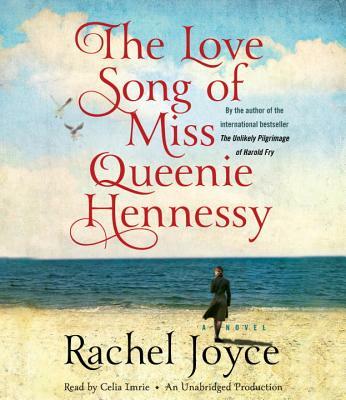 Rachel Joyce was awarded the Specsavers National Book Awards New Writer of the Year in December 2012. She is also the author of the digital short story A Faraway Smell of Lemon and is the award-winning writer of over thirty original afternoon plays and classic adaptations for BBC Radio 4. Rachel Joyce lives with her family in Gloucestershire.